I made these little chips the other day. The where so cute, slightly chewy and a little crunchy. And they are even healthy. Only about 7 calorie each. But, no one eats ONE, that’s insane. So, think of it like 70 calories if you have 10, or 140 if you have 20. And it makes you think that you are eating something that’s bad for you, which makes it taste better. But of course, I got to thinkings. About how much I like to dip things. And how in love I am with sauces. Even though this Cinnamon Caramel Dipping sauce makes it SO much less healthy, its super yummy. And it’s a good example of that balance thing I’m always running my mouth about. Slice the potatoes as thin as you can possibly make them. Using a mandolin slicer is the best way to do this, as it insures that your potato slices will cook evenly. If you don’t have a slicer, use this as an opportunity to practice those knife skills! Remember that thick slices will yield much different results. Cover a baking sheet with aluminum foil, shiny side up. Spray with olive oil spray. Arrange the potatoes in a single layer on the baking sheet, making sure they don’t touch each other. Spray lightly with olive oil spray and sprinkle lightly with sugar. Flip the slices over and repeat. Bake at 375 for ten minutes. flip over and continue to bake until the potatoes are browned, about 8-10 minutes. Keep a close eye on your chips, they go from done to burned very quickly. In a pot over high heat, add the sugar and the honey. Stir until the sugar is disolved, do not stir again while the caramel is cooking, but swirl the pan every 30 seconds to redistribute the caramel sauce. Allow to cook until the sugar is an amber color and about 220-225 degrees. Remove from heat and stir in the butter. Add the cream, vanilla and cinnamon and stir until combined and the sauce stops bubbling. Allow to cool a bit before serving. Make sure to Like Domestic Fits on Facebook to receive updates about new posts in your feed. These look so good. I’m definitely going to give this a try. 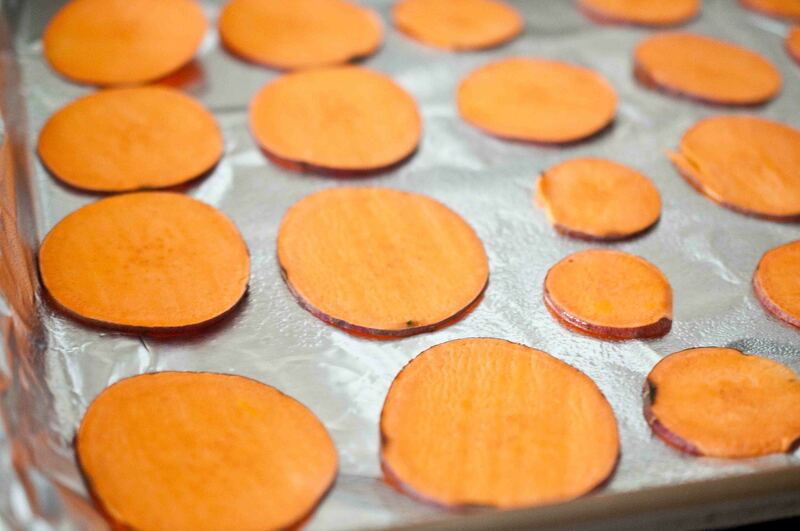 I love sweet potatos and I love that these are crunchy! What an excellent treat! I am loving these chips. You know I have seen a few recipes around this week for veggie chips and I am just loving them. I gotta try this. Although I am a much more salty than sweet person, so I think I would have a different dipping sauce…although I am sure I would enjoy the caramel. I mean how can you not like the caramel? 😉 Have a fab weekend! No sauce=More healthy 🙂 They taste better fried, but of course, much higher in calories! 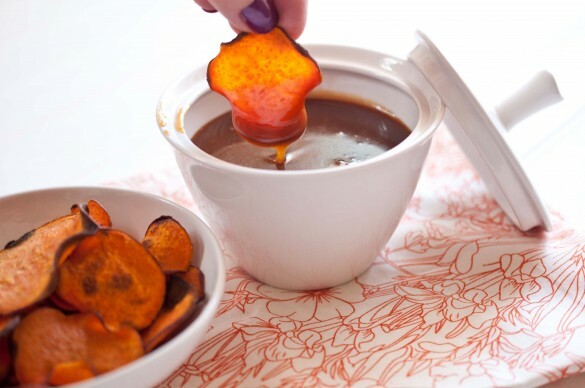 These look fabulous, especially with the dipping sauce! yes, yours chips are definity for me! 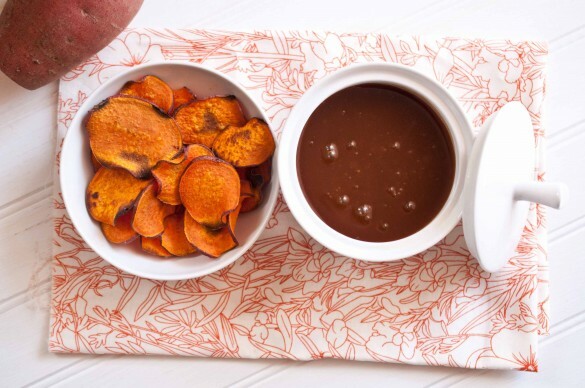 You had me at “Cinnamon Caramel Dipping Sauce.” Swoon! These look super tasty and the dipping sauce sounds amazing. I could eat some right now. This is fun. I love sweet potatoes. Homemade chips are great! I bet these chips are great fried but I’d swap fried for baked with dipping sauce. I like that you made a sweet dip for them. 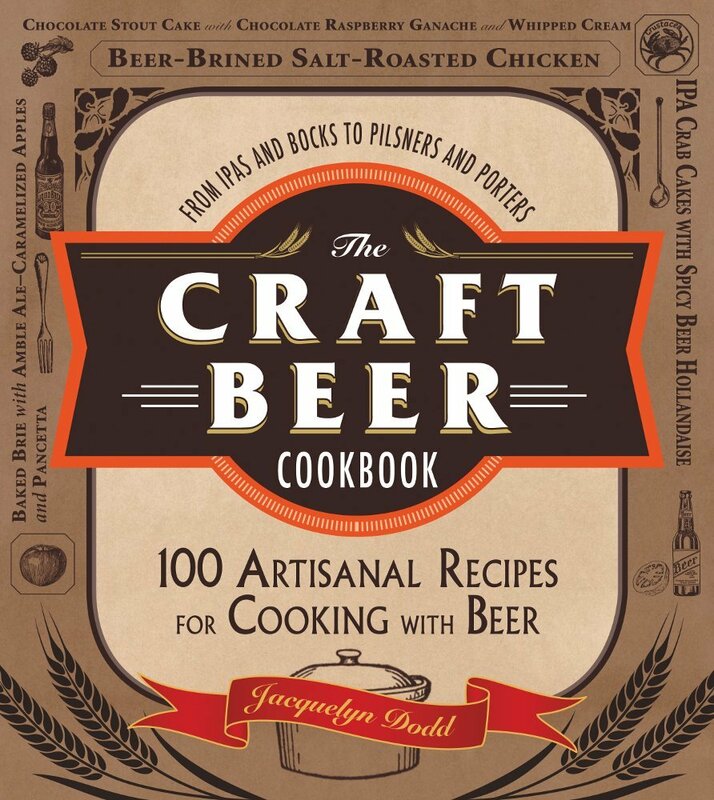 We made this last weekend and loved it – Awesome recipe! 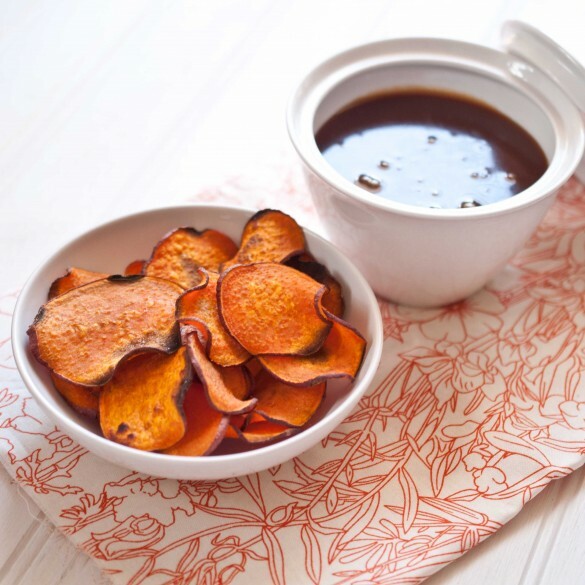 Your chips look perfect…but so much better than those in a bag 🙂 And I love the pairing with cinnamon caramel sauce…yummy! Looks great! I have never tried baking chips! Oh yum. These are so adorable. I know I shouldn’t call food adorable. But it is. I love that these are baked, not fried. Honestly I could eat them straight up… but with that sauce, I get they were magical!